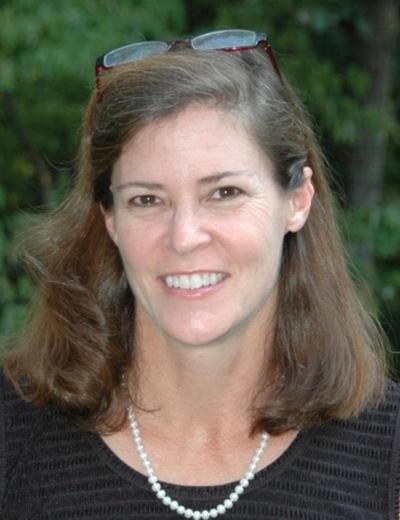 Beth Goldsmith has been selling real estate in the Richmond Metro area for over 20 years. She began her career in real estate in 1988 shortly after graduating from Virginia Commonwealth University and has loved selling ever since. Beth KNOWS Richmond! Having lived in The Fan, Chesterfield, Colonial Heights, and the Old Church and Mechanicsville areas of Hanover County, she is well versed in the city, the suburbs and the back country roads. In addition to meeting the real estate needs of her clients for over two decades; Beth's vast personal experience includes restoration of a 1710 Farm House, numerous remodeling projects, owning rental/ investment property, and overseeing the custom construction of her current home. Beth is also experienced in all types of markets conditions including; the difficult market in the late 80's following the Savings & Loan Crisis, the steady market of the mid to late 90's, the hot and booming market of the early 2000's and the very challenging climate of today's real estate market. Come fall in love with this exceptionally detailed home privately located on a cul de sac lot at the end of the lane! Truly Maintenance Free living at its BEST! This has all the details you would expect in a custom built Boone home & loads of added custom amenities! Custom lighting throughout the home, recessed lights in all halls upstairs & down, exterior night lighting, under cabinet, pendant and spot lighting in kitchen as well as lighting in most of the 8 custom bookcases! Luxurious 1st Floor Master Suite w/ built-in bookcases, 2 walk in closets + linen & elegant attached master bath. Gorgeous & extensive moldings throughout including custom cornice boards topping the abundant banks of windows. The bright sunroom opens to an lovely aggregate patio surrounded by numerous and unique plantings. Upstairs there are 3 large guest rooms, 2 w/ attached full baths and WICs, all bedrooms have ceiling fans. Storage is abundant with a huge walk-in attic, Large storage rooms off downstairs & upstairs halls, closets & garage cabinets galore! Enjoy this quiet setting and all Twin Hickory has to offer, pool, tennis, walking paths and an exceptional locations close to shopping and dining.